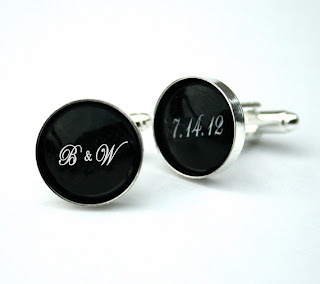 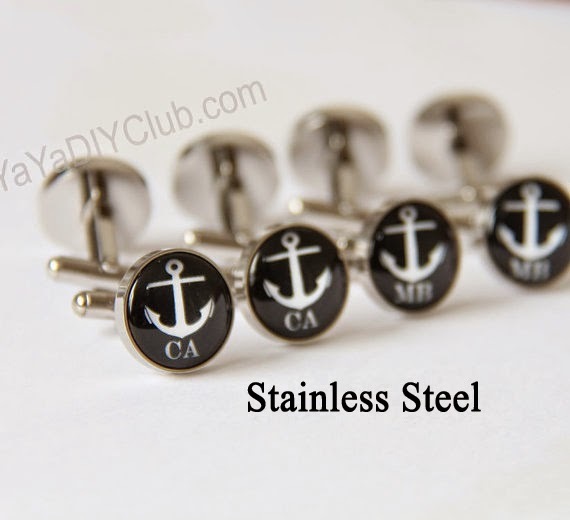 Custom personalized Cuff links in stainless steel, wine stoppers, wine glass charms, key chains, kids backpack zipper pulls, bottle cap necklaces,birthday party favors and wedding favors,purse hooks hangers and many more unique items. 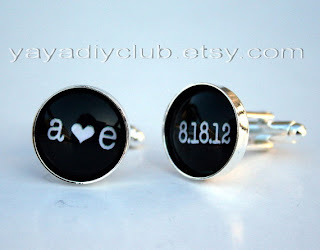 A wide variety of colors and unique chic designs are available for you to shop and you will not find them anywhere else! 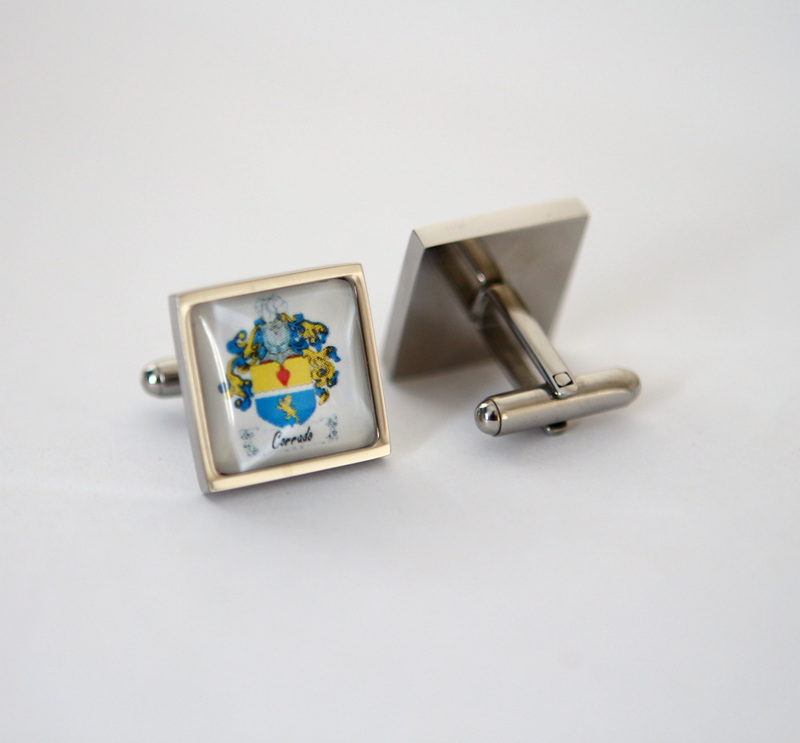 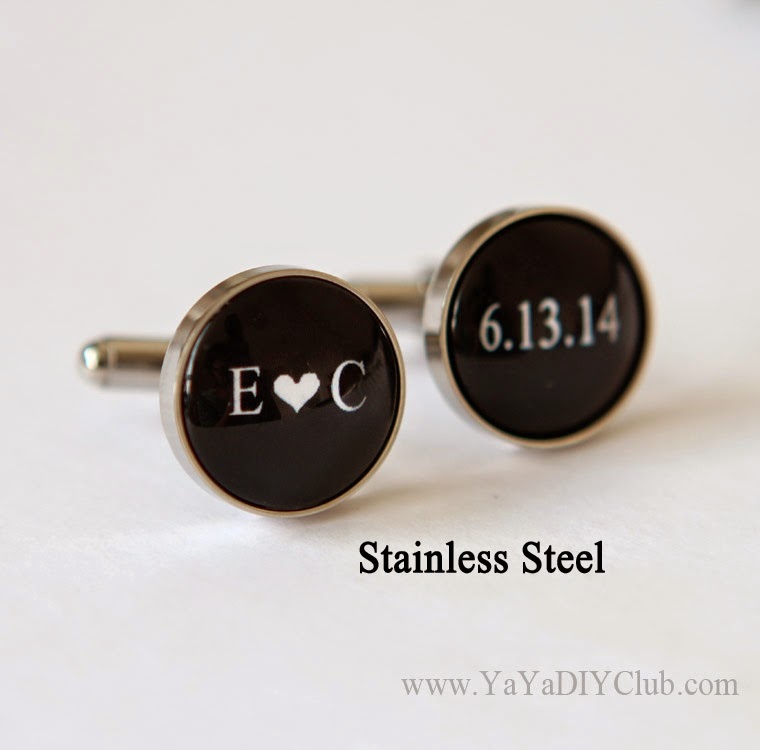 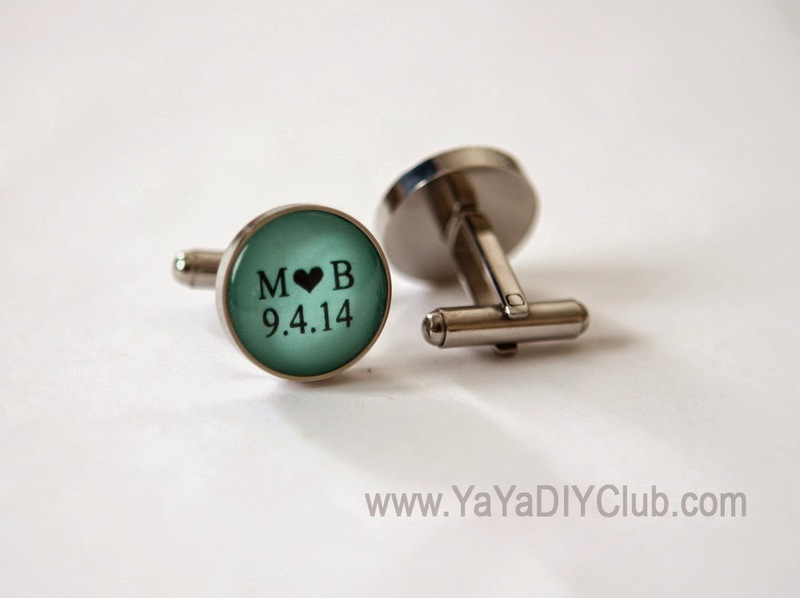 Our custom Personalized cuff links are made of high quality stainless steel construction, great for corporate gifts for men, wedding gifts for groomsmen...Please visit the web site www.YaYaDIYClub.com for the displays and contact us for bulk order. We now offer custom personalized cuff links in solid stainless steel, which is much more durable and long lasting than silver plated cuff links. The big advantage of stainless steel is non-tarnish, non-allergic,scratch resistant compared with silver cuff links. 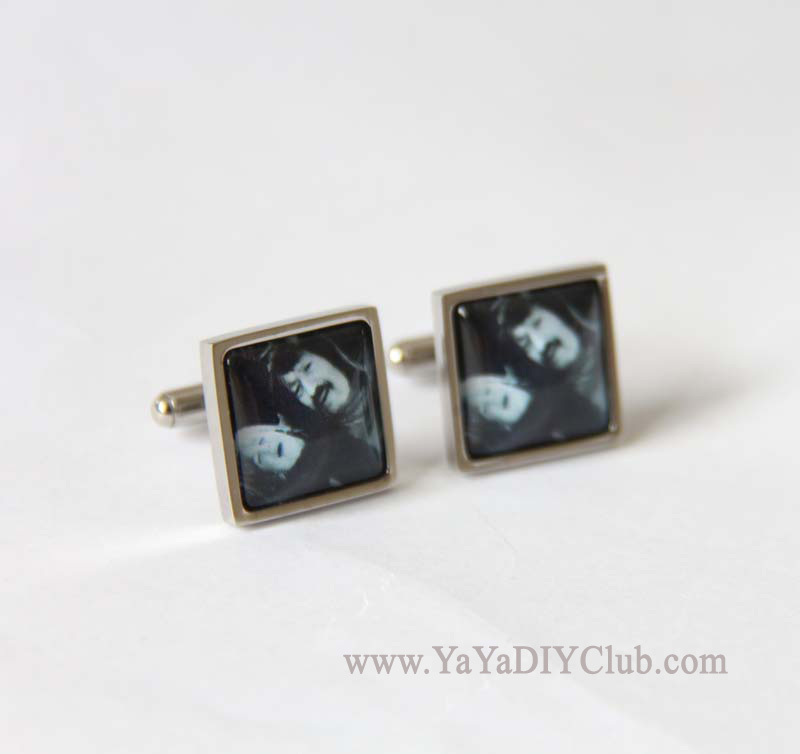 Find many more designs at YaYa DIY Club . 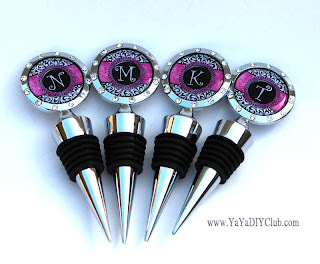 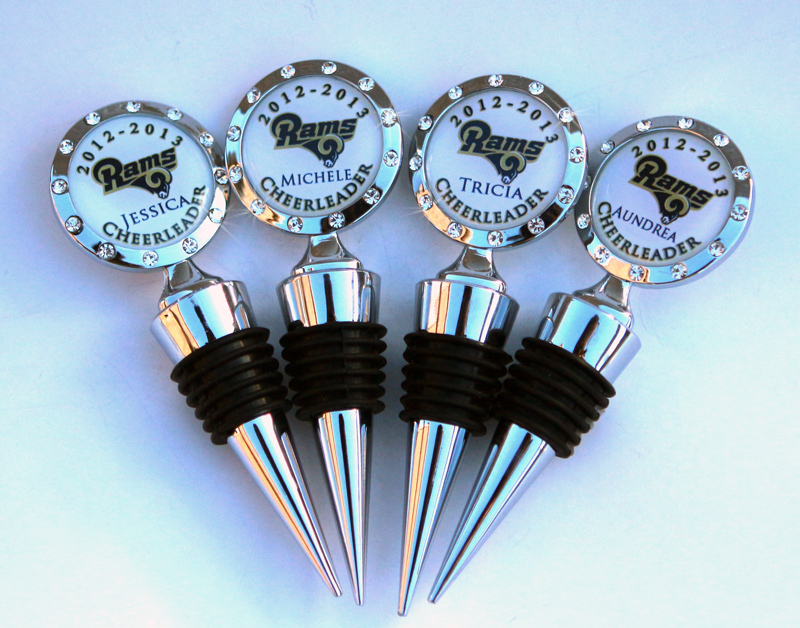 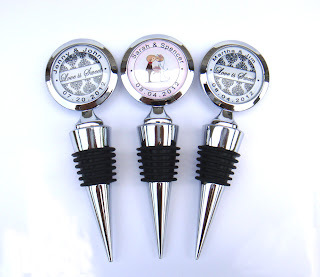 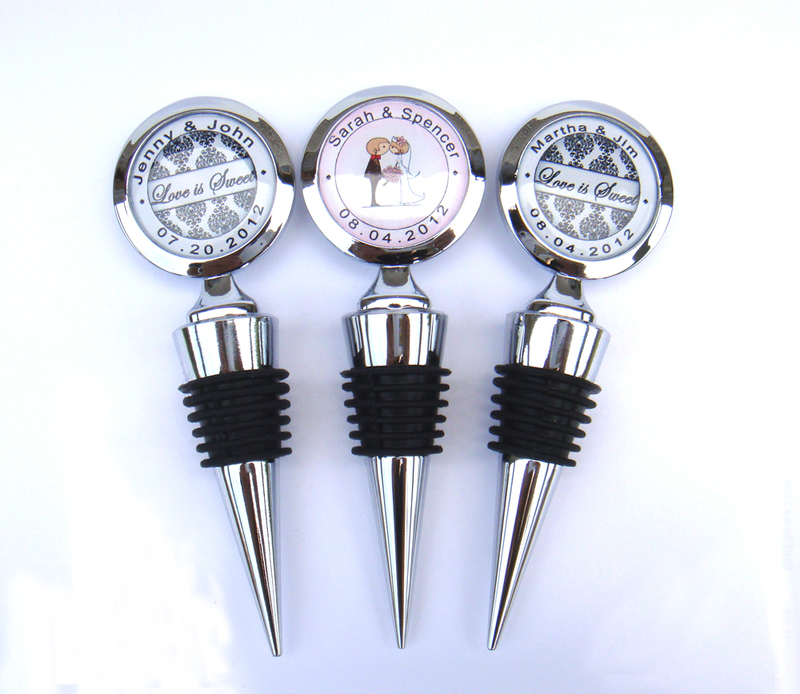 Introducing custom personalized wine stoppers, great for wedding favors, corporate gifts, promotional items,fundraiser events...visit www.YaYaDIYClub.com to check them out. barbie,train,race car,firetruck, princess and many more. 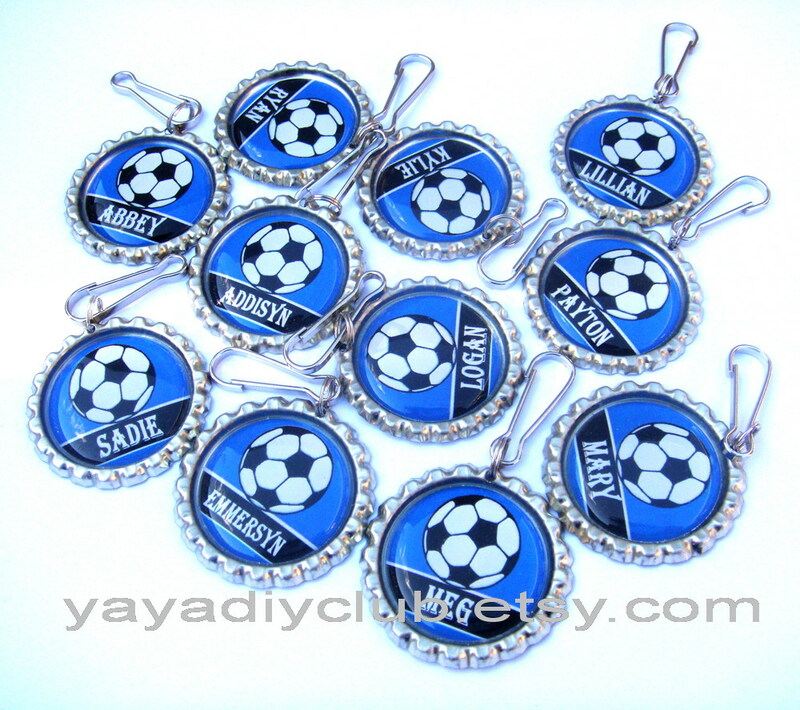 Kids just love them! 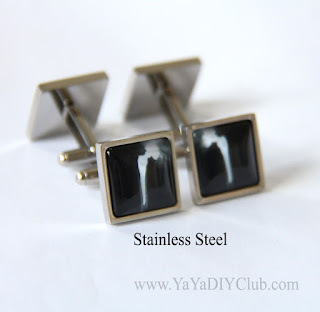 Visit yayadiyclub.etsy.comfor many varieties ideas! 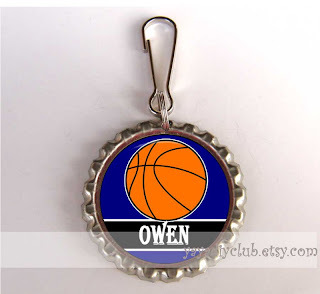 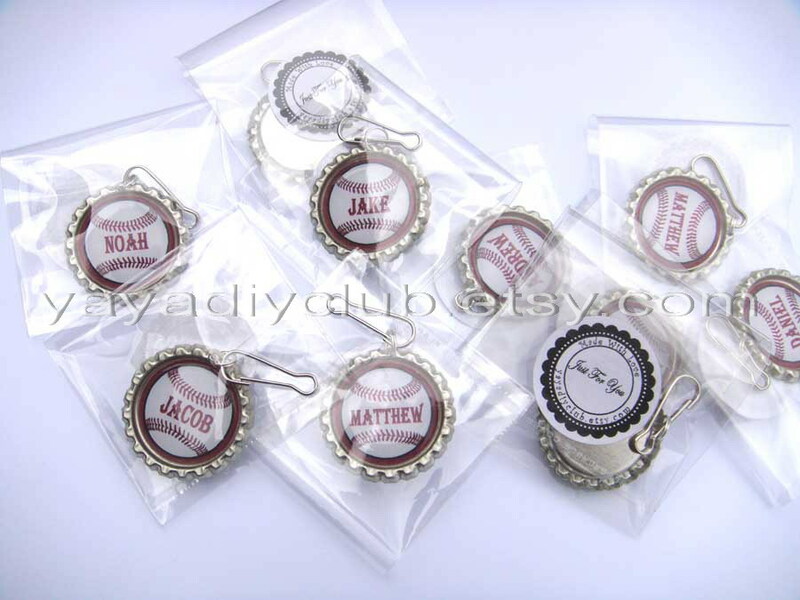 Our new line - Personalized Kids Backpack Zipper Pulls, make unique kids birthday party favors.